Posted in: Crime Stoppers, Media Release, Reward, Update, WANTED. Tagged: Rich. On January 25, we published this surveillance picture of a woman wanted for stealing a $400 framing nailer from Lowe’s. 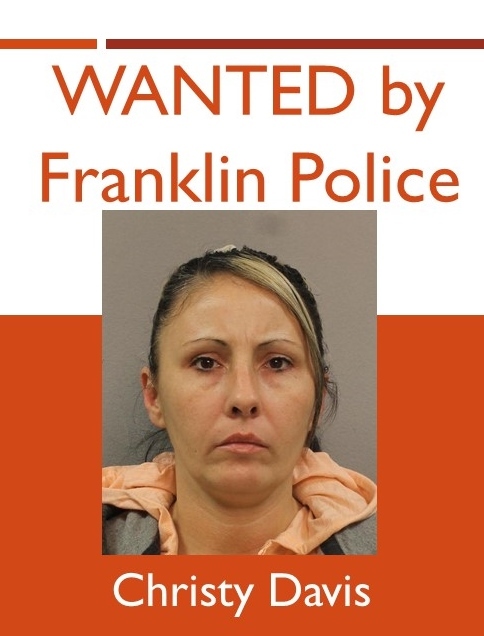 She has, since, been identified and a Crime Stoppers reward is now being offered for information on the whereabouts of 37-year-old Christy L. Davis, a convicted felon with ties to Ashland City and Nashville.